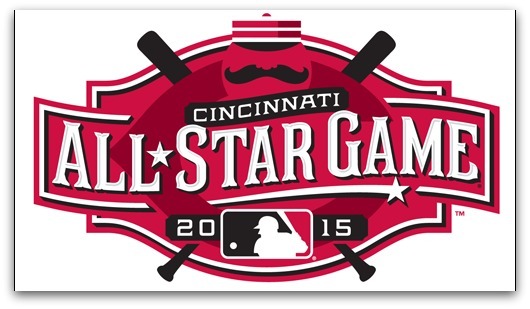 In case you haven’t noticed greater Cincinnati has a “bad” case of “All Star” fever! Cincinnati Metro Buses are running a free shuttle looping from Over-the-Rhine to downtown. So if you don’t have a parking pass for Great American Ballpark-the shuttle will reduce the walk if you decide to park further away to avoid some of the congestion. Not sure where to drive or park downtown use this interactive map as a guide. The Cincinnati Reds have poured money and lots of work into updating Great American Ballpark for the event. 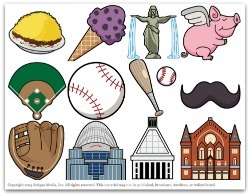 And locals have also joined in the fun-Kevin Necessary created some fun emoji to celebrate both the Queen City and its baseball history. For devoted fans click here to download one or all of the apps covering baseball.